Natural supplements, along with lifestyle improvements, can help bring down your cholesterol- without the side effects of statin drugs. The latest cholesterol guidelines have just been released by the American College of Cardiology and the American Heart Association. The guidelines now recommend a more personalized approach to managing high cholesterol. That’s an improvement over the older, one-size-fits-all approach, which looked mostly at your LDL cholesterol level and didn’t take the bigger picture of your age and overall health into consideration. The new guidelines strongly recommend exercise, a better diet, and quitting smoking as first steps to lowering high cholesterol. When those steps don’t bring your total cholesterol down to below 200 mg/dL or your LDL “bad” cholesterol down to below 130 mg/dL), the new guidelines still rely heavily on prescribing statin drugs. These drugs, including atorvastatin (Lipitor), pravastatin (Pravachol), and simvastatin (Zocor), do lower high cholesterol, but they come with a long list of possible side effects, including muscle pain and an increased risk of diabetes. If your cholesterol is very high or if you’ve already had a heart attack, statin drugs may be necessary to bring your cholesterol down. It’s important to remember, however, that statin drugs haven’t been shown to prevent a first heart attack. If your cardiac risk is high, lifestyle changes to improve your diet and be more physically active are probably more important than taking a statin drug. A better diet with more real food (instead of processed carbohydrates) and getting more exercise will help bring your cholesterol down naturally. Instead of automatically adding a statin drug to the mix, consider some natural cholesterol-lowering supplements that can help. Berberine, a compound found in barberry, goldenseal, Oregon grape, and some other plants, has been used for centuries in traditional Chinese medicine—and also in Native American medicine. Berberine may help lower high cholesterol. Some research also shows that in addition to lowering LDL cholesterol, berberine can raise levels of HDL (“good”) cholesterol. Berberine can also help lower blood sugar, so it’s often recommended as a natural way to treat type 2 diabetes. If you have diabetes and are already taking metformin (Glucophage), don’t use berberine to lower your cholesterol. You could drive your blood sugar too low and cause hypoglycemia. Turmeric, the spice that gives curry its yellow color, is widely used in traditional Ayurvedic (Indian) and Asian medicine. The active ingredient in turmeric is curcumin, which has been shown to lower blood cholesterol in lab studies and some human studies. 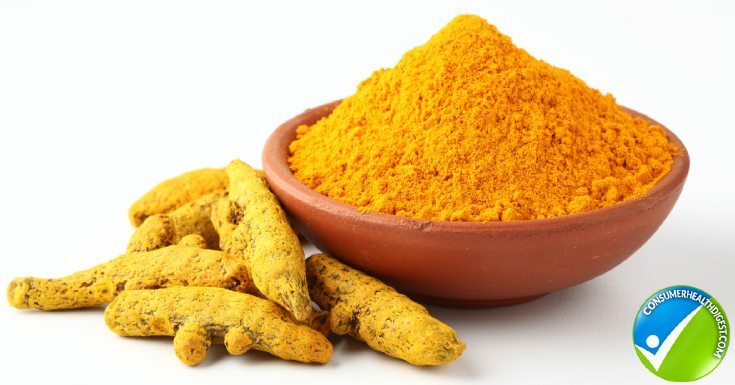 As an added advantage, curcumin also improves endothelial function—it helps the inner lining of your arteries and heart regulate your blood pressure and blood clotting more effectively. Turmeric and curcumin by themselves aren’t absorbed that well in the digestive tract. When black pepper (piperine) extract is added, however, absorption increases sharply. When purchasing turmeric supplements, look for capsules that contain at least 95 percent standardized curcuminoids and have added black pepper extract. Oligonol is a polyphenol compound made from lychee fruits. Or, to put it simply, It’s a powerful antioxidant that can be helpful for weight loss and reducing the amount of tiny fat droplets (triglycerides) in your blood. Although taking oligonol probably won’t have a direct effect on your cholesterol, indirectly it can help lower it by giving you better control over your blood sugar. This helps improve your cholesterol levels, because high blood sugar tends to lower your HDL cholesterol. As HDL cholesterol goes down, LDL goes up. Lowering your blood sugar helps improve the good/bad cholesterol ratio. 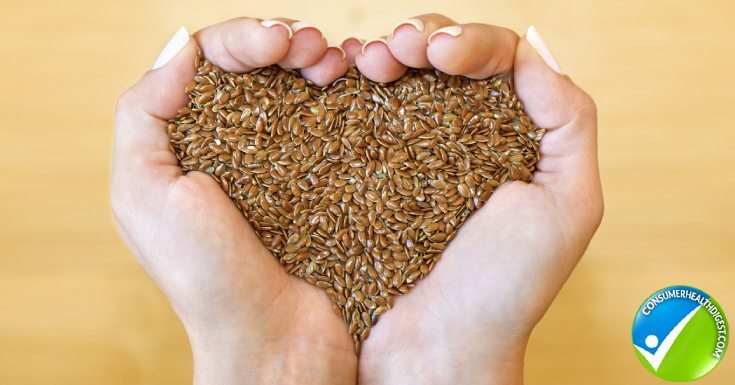 Adding ground flaxseed to your diet can help lower your cholesterol. This seems to work best if your LDL cholesterol is already high—it probably won’t help if you’re only on the high end of normal or just a little over. Flaxseeds have a lot of fiber–they’re a great way to treat constipation. Adding whole or ground flaxseeds to your diet may help bring down your cholesterol by carrying it out of your digestive system before it has a chance to be reabsorbed into your body. Flaxseed oil doesn’t seem to work as well as the seeds. To get the best results from flaxseeds, aim for 30 grams (about two tablespoons) every day. Flaxseed is available in capsules. It also tastes great, with a buttery, nutty flavor. Try it sprinkled on oatmeal, stirred into juice, blended into smoothies, or added to salads and vegetable dishes. Policosanol is a supplement extracted from sugar cane. Sugar is probably the last thing you should be eating if you have high cholesterol, but policosanol is actually a mixture of eight sugar alcohols. Because sugar alcohols are modified sugar molecules, they’re not absorbed by your body—a good example is xylitol, a sugar alcohol that’s calorie-free but tastes sweet. Studies show that policosanol can lower LDL cholesterol as effectively as a statin drug, while also raising HDL cholesterol, with no side effects. Policosanol also has beneficial effects on endothelial function. The dose used in studies is usually 5 to 10 mg twice daily. It can take up to two months to see any benefit.